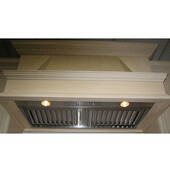 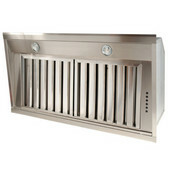 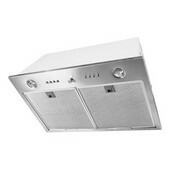 Ventilator power packs give you the freedom to create the range hood you've always wanted. 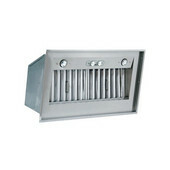 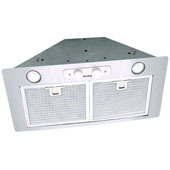 Designed to fit flush with the bottom of the cabinet or to fit your wood hood or custom-designed hood, ventilator power packs offer powerful CFM ratings and quiet operation and are available with lighting and filters. 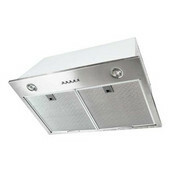 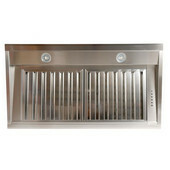 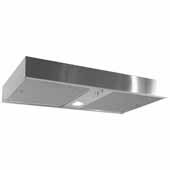 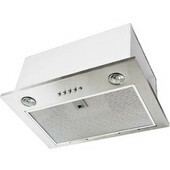 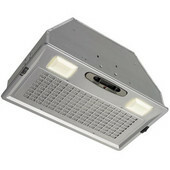 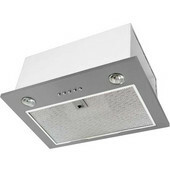 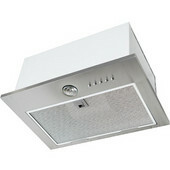 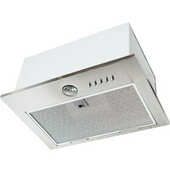 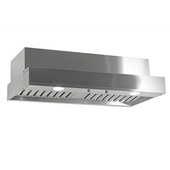 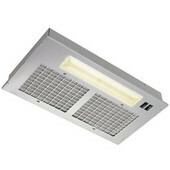 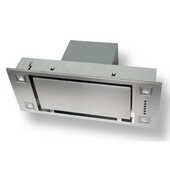 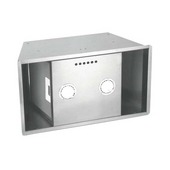 These power modules are available in several sizes to fit custom range hood openings from 30" to 60" wide. 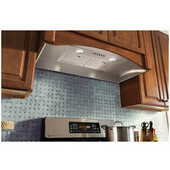 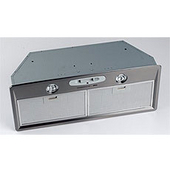 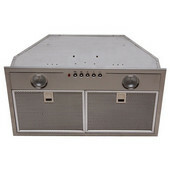 KitchenSource.com features ventilator power packs from major manufacturers, including Imperial, Rangecraft, Air King, Sirius, Rangemaster, Broan, Fujioh, National Products, Fan Tech and Modern Aire. 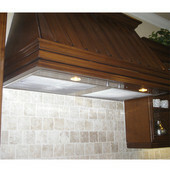 Our knowledgeable sales team is available to provide additional information and to assist you with your order.